One of the most persistent buzzwords in the digital marketing sector has been ‘engagement’. Not the type where consenting adults promise to get married – no, the type of ‘engagement’ where people interact with content produced by companies. We’re all trying to ‘engage’ with our customers and prospects, using our online content to get them to notice our brands amidst this ongoing cacophony of marketing and advertising. But ‘engagement’ is a fuzzy concept. What does it actually mean? I won’t attempt a definition, as I’ve no ambition of becoming wrapped up in a philosophical discussion about the precise meaning of words like ‘engagement’. Instead I’ll go the other way – I’ll offer some approaches for measuring specific metrics for your content that might, on the whole, perhaps be interpreted as an indication of ‘engagement’. To paraphrase the old adage, “I don’t know how to define engagement but I’ll know it when I measure it”. Let’s start with the very basics, because I don’t want to get ahead of myself too quickly. Let’s work from the assumption that you have a website with a blog, and you’re using the blog to publish content that you hope will drive ‘engagement’. You use social media channels to spread your content and attract more readers. 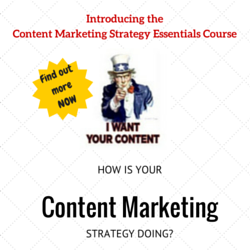 So, at its very core, the content on your blog is key here. Measuring any sort of ‘engagement’ needs to start with measuring the performance of your blog content. This is a pretty decent starting point, as it lists the most popular blog articles on this site in the specified time period. 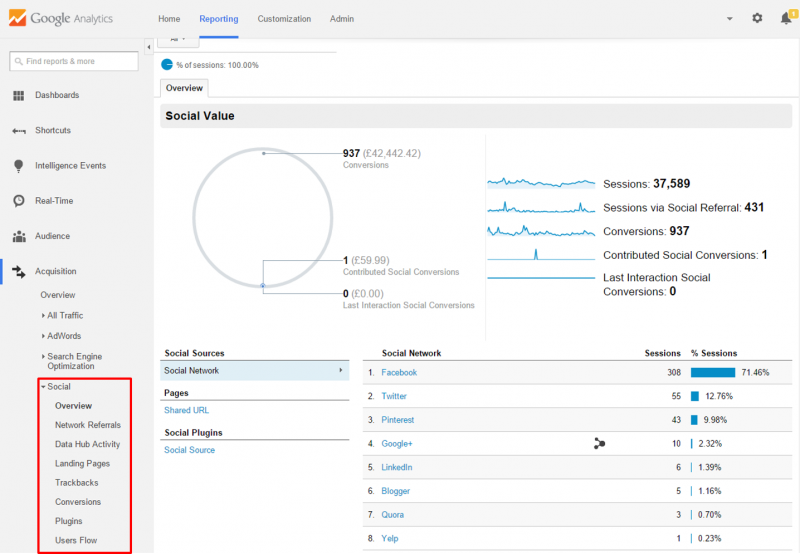 We also get some good complimentary metrics that help us get a better handle on whether or not these blog posts managed to ‘engage’ the reader. Metrics like bounce rate and exit rate are useful to determine if these blog posts kept readers on your site, or if they decided that was enough and left your site. 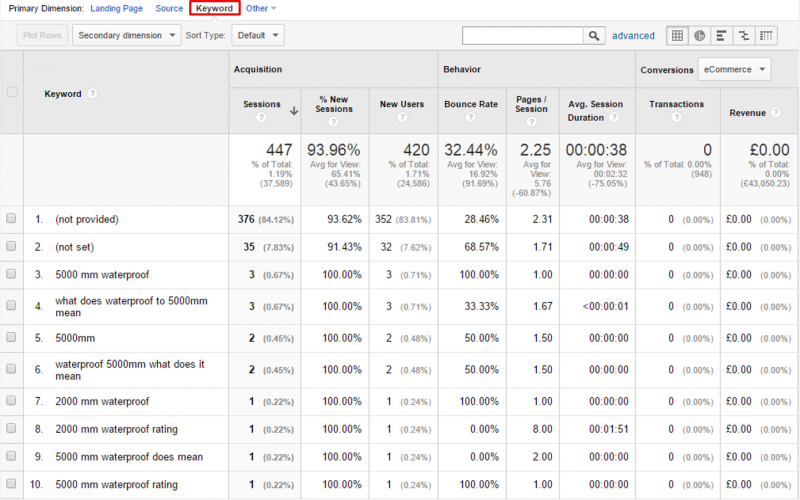 Average time on page is also a useful metric to look at. Despite its inherent inaccuracy, time on page can be indicative of particularly strong or weak content. 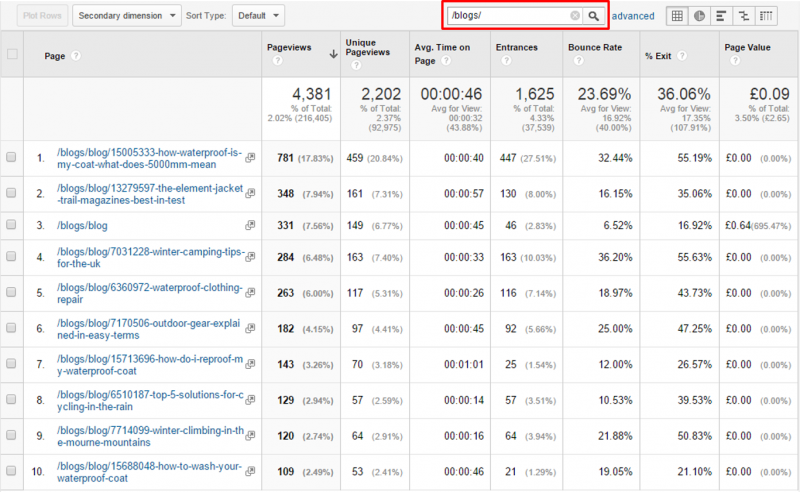 For example, in the screenshot above there’s a blog article with 14 seconds average time on page. That’s not very long, and considering it’s not a particularly short blog post either it means the content doesn’t succeed very well at keeping the reader’s attention. But these metrics only give us a part of the picture, as they are not filtered or segmented in any way. So let’s look at a slightly more useful report. 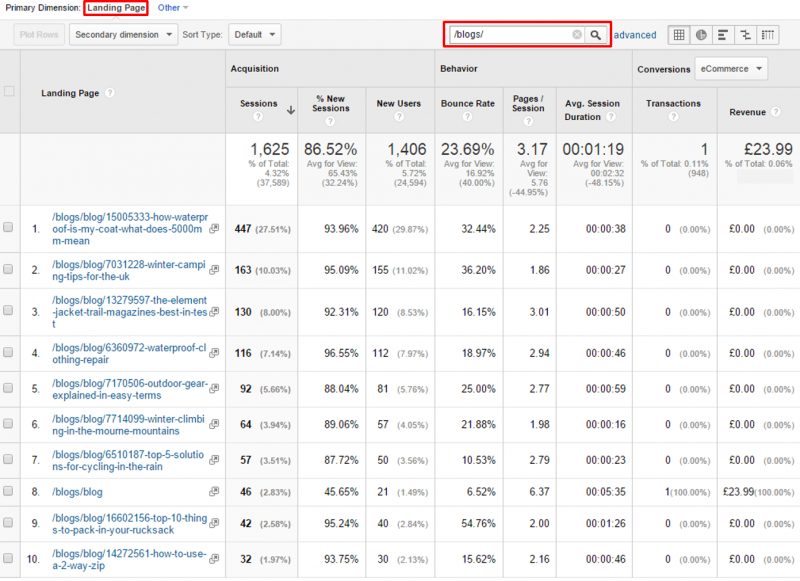 The first table I showed you listed all blog posts on the site and their relevant metrics. 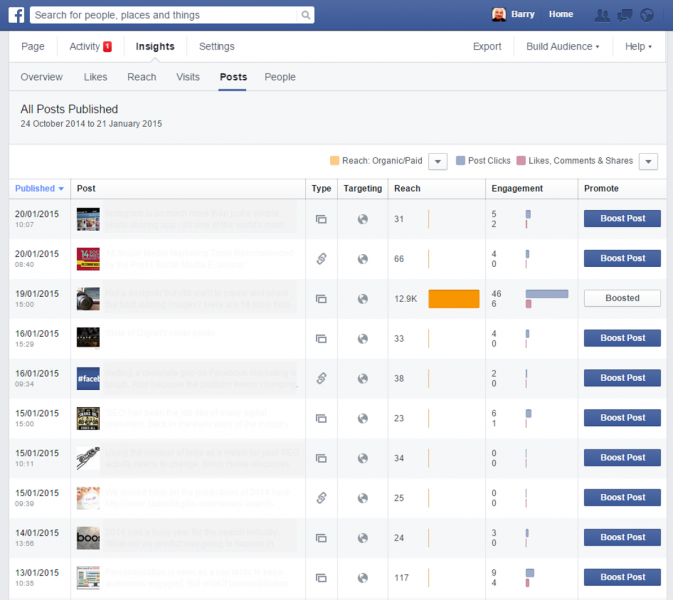 But this also includes visits to those blog posts from other pages on your site. 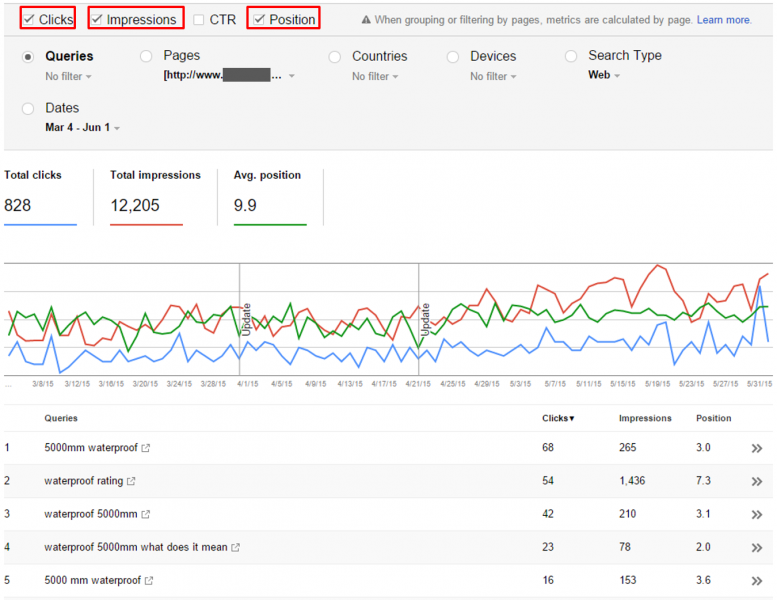 What if you want to see which blog posts get the most traction on social media and in search results? We get a slightly different table of results here, including some metrics on actual sales. Generally speaking, we can conclude that the blog is pretty decent at driving fresh traffic to the site, but not particularly good at converting that traffic in to sales. Let’s not despair though, because the blog serves a much wider purpose than as just a direct sales channel. We are, after all, trying to measure that elusive concept called ‘engagement’, and sales alone is not a particularly definitive metric in this regard. What this table shows is that the blog is pretty good at driving visitors that stay on the site for a while and read multiple pages of content. On average, blog readers that arrive on the site read two more pages of content and spend well over a minute on the site (and we know that a minute online is to a real-world minute what dog years are to human years). 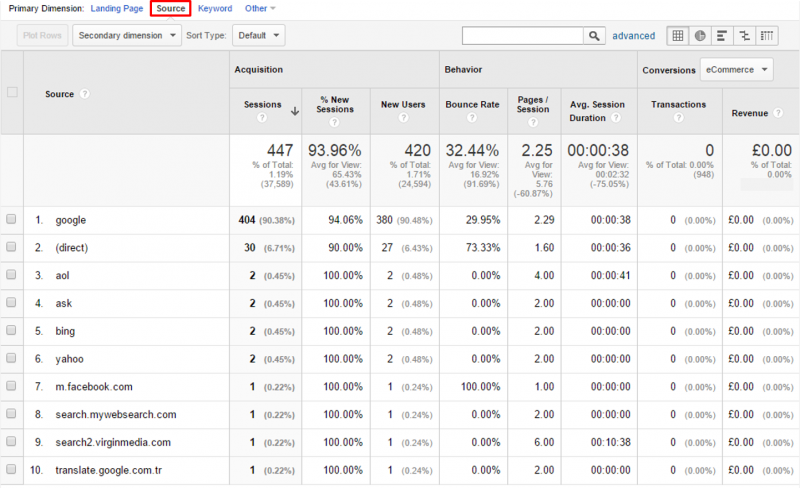 This particular blog post got most of its visits from organic search, with a lone visitor from Facebook. Since this blog post has been live for over a year and hasn’t been actively promoted on social media, that is hardly a surprise. Now the problem with Search Console is that the data only goes back 90 days, after which it is lost for all time. Don’t ask me why, I know it doesn’t make sense. I suppose someone at Google has a sick sense of humour and loves it when we stumble along in the dark, our path only sporadically illuminated by a brief flicker of useful data that is then snatched away from us for eternity. So download this report every month and collect it in your own Excel sheet. Don’t give that sadistic Googler the pleasure. 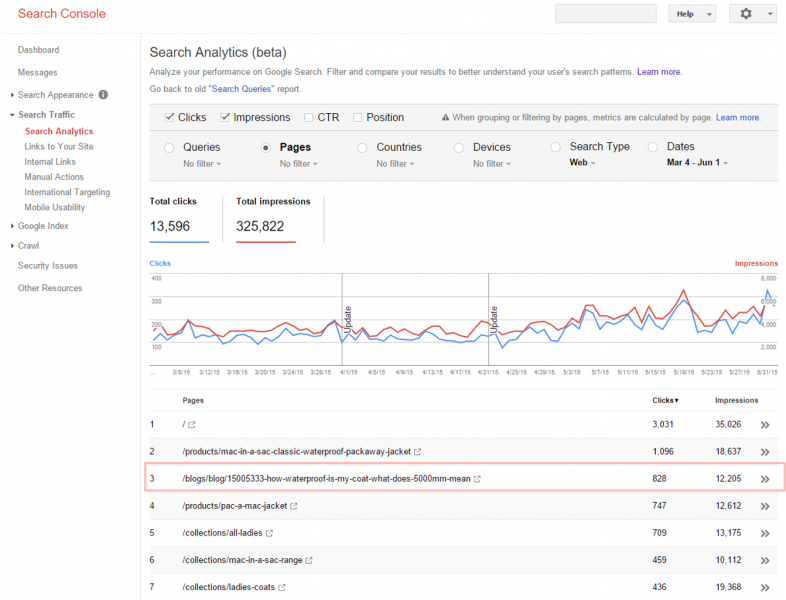 So in a bit of a roundabout way, we’ve now managed to recover what the SEO world lost all those years ago when [not provided] was introduced: we can see which keywords drive traffic and sales. But ‘engagement’ is about more than that. This unicorn of digital marketing has more aspects than pure traffic and sales. What about social media? Well, I’m glad you asked. The table above more or less sums up why marketers are falling out of love with Facebook: ‘engagement’ on most posts is disastrous, unless you spend some of your hard-earned dough and boost your post. Facebook wants you to spend money so you can earn that ‘engagement’ you are so desperately seeking. That doesn’t look very good, now does it? Only one sale attributed to social media from over 400 visits (which are themselves only a fraction of the site’s total). Part of me thinks that same sadistic Google engineer implemented this report, to settle the debate once and for all about where your advertising budget should be spent. Fortunately ‘engagement’ as a concept is not encumbered solely by such accountability as ‘driving sales’. Don’t be ridiculous. And anyway, Facebook might not be driving that much interest to your corporate message, but we still have Twitter to help us gather some more ‘engagement’ metrics. The nice people at Twitter finally woke up and realised that, if they’re to be taken seriously as an advertising channel, they better offer up some form of measurement themselves. 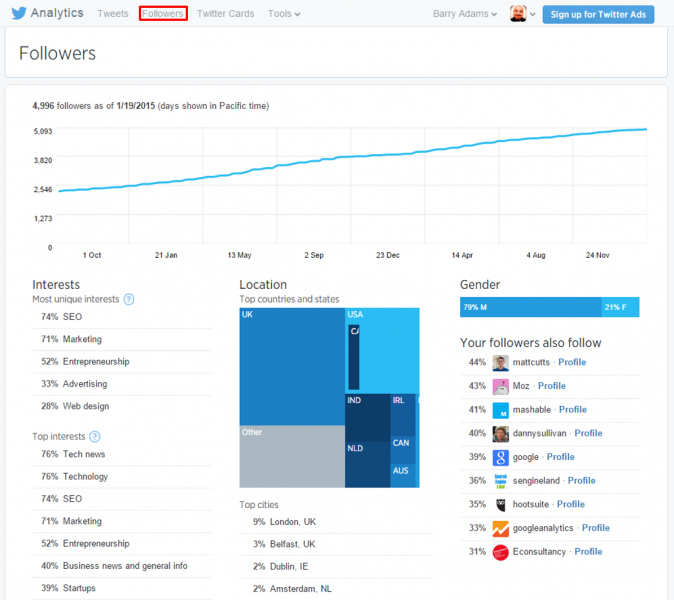 And so they introduced Twitter Analytics, which shows that the Twitter folks have at least read a UX manual or two (contrary to the Facebook Insights people who are undoubtedly great engineers but terrible user experience designers). Twitter Analytics allows you to see which of your tweets got the most interaction going, something which Twitter helpfully calls ‘Engagement Rate’. Woohoo! Fortunately most of my followers are from the UK and USA, and many are active in the SEO and Marketing industries. Looks like I’m preaching to the choir, baby! 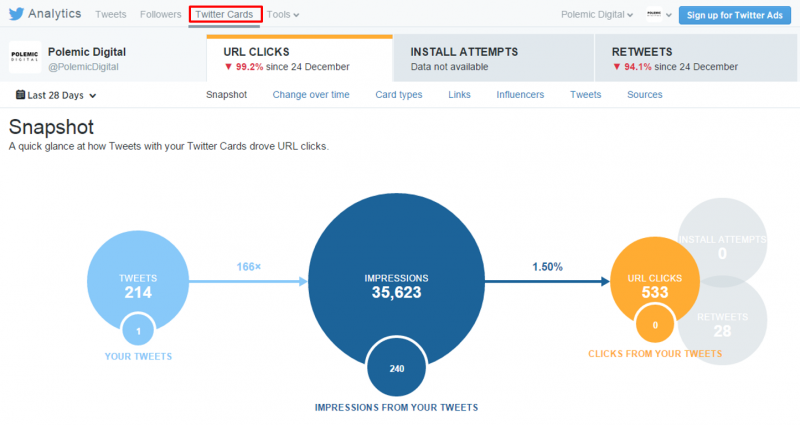 If you don’t know what Twitter Cards are, read this guide and get them active for your website. It’s pretty powerful stuff. I don’t know about you, but I’ve gotten lazy – if I can’t see a wee summary of an article directly in my twitter feed, I rarely bother to click and read the whole thing. 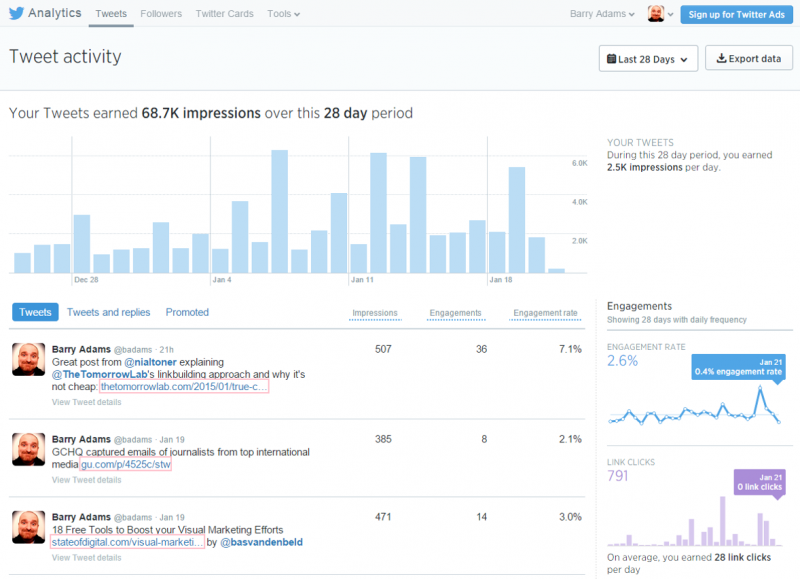 These Twitter Analytics reports are damned handy and, combined with data from Google Analytics, can tell you a lot about the type of content and headlines that drive traffic to your site. It’s worth experimenting with different headlines on Twitter to see which ones generate the most interaction. 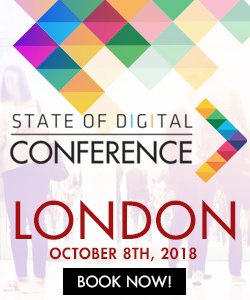 I don’t think we managed to nail down that ephemeral ‘engagement’ concept in this post, but I do think we have a decent set of metrics and pretty screenshots that we can use to spice up reports for senior management and show what we’re actually doing for all that money we’re being paid. ‘Engagement’ online remains a tough cookie to crack, but at least now you can arm yourself with some data that might perhaps guide your way. At its core this digital malarkey is pretty straightforward: find out what works and what doesn’t work, and do more of what works and less of what doesn’t work. Measuring the right metrics will at least allow you to understand the stuff that works for your business.